Situated in the iSimangaliso Wetlands Park just north of the village of St. Lucia, the park consists of dune forest, grasslands to marshes, reeds swamps and mangroves along the St. Lucia Estuary. Winter is one of the ideal times to visit this area, the dry season lasting over winter from April to September with mildly warm days and cool evenings. This makes for perfect hiking weather. During the rainy season from October to March the weather can be hot and humid with some wonderfully spectacular thunderstorms. There are a number of trails to choose from, ranging from a short 40 minutes to just over 3hrs. These can only be hiked in daylight hours as hippo are most active in the late afternoon, leaving the estuary and returning in the early morning. Keep an eye open for crocs while walking close to the estuary shores or pans, and avoid wading through open water. Expect to see quite a number of big game species, such as waterbuck, impala and bushbuck, as well as wildebeest and zebra, amongst others. 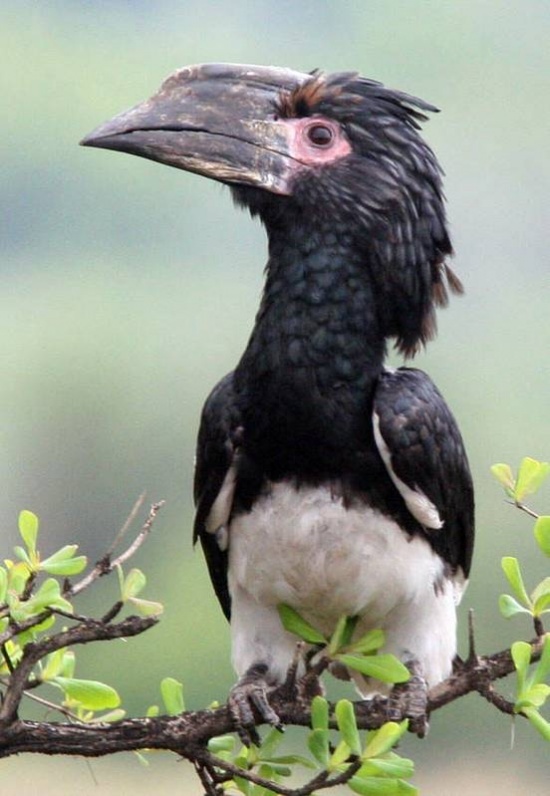 Due to a rich diversity of habitat this is a birding paradise, as is the entire Zululand area, so be sure to listen out for the call of the African Fish Eagle, and also the distinct cry of the Trumpeter Hornbill. Also spotted are pygmy goose and guineafowl.